Ian is a knowledge management consultant and leadership development specialist. He is a geologist by profession and has lectured at various universities on applied management. 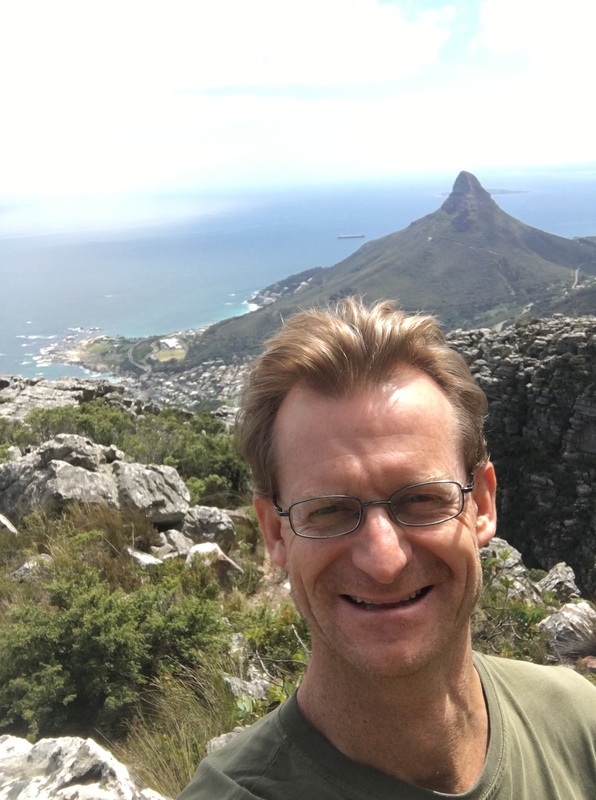 Ian holds an Honours Degree in Geology (Durham), MSc in Applied Sedimentology (Reading), PhD in Geology and Mineralogy, (UCT) Advanced Management Diploma (Oxford). 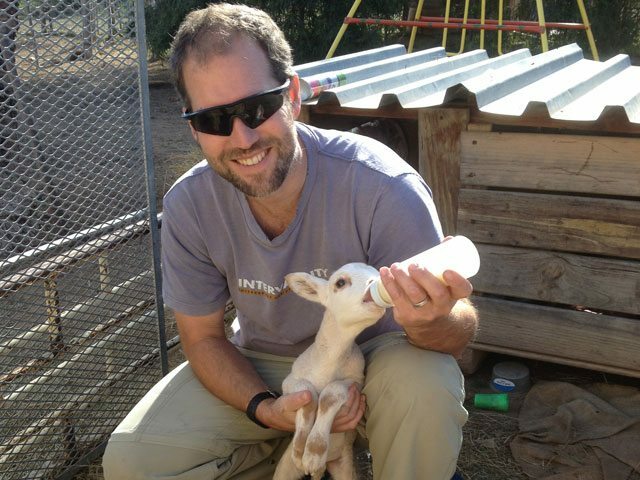 Ian is passionate about developing leaders and high performing teams with extensive international experience in both. 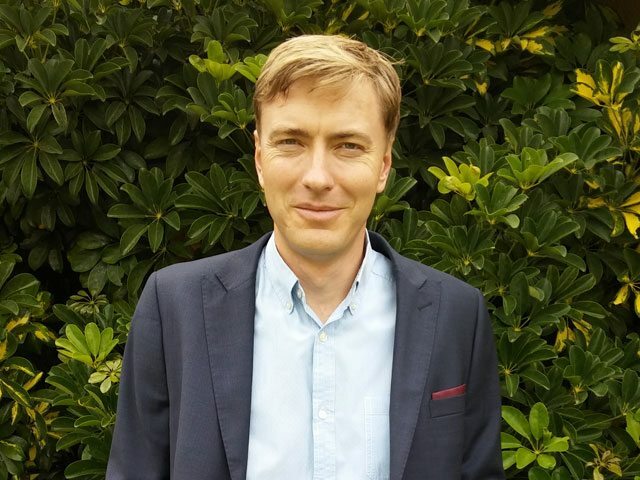 He is an Associate of Warwick Business School’s Knowledge and Innovation network (KIN). Ian has over 25 years’ experience in the corporate sector. Ali is a teacher (B.Prim ED(UCT)), Dip Spec ED (Unisa) Diploma in Management (IPM)) and author. 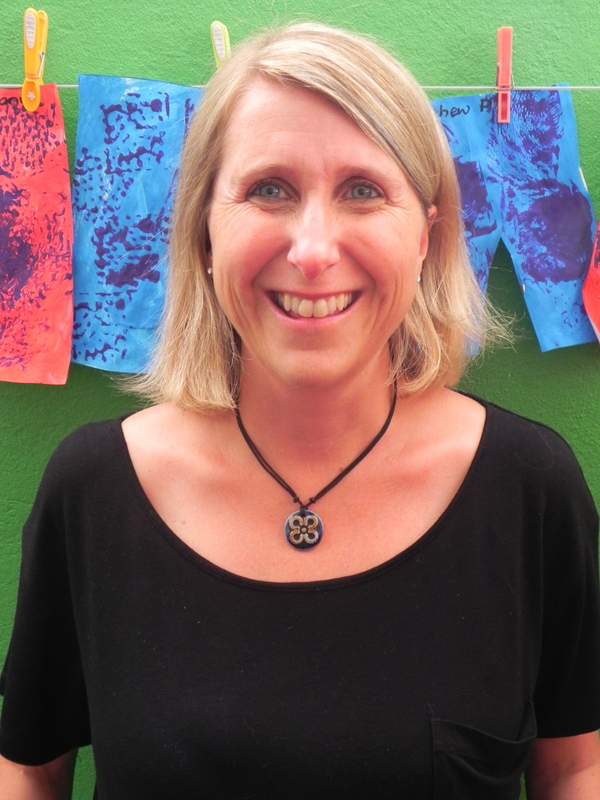 Since 1995, Ali has run her own business, Cape for Kids, which won the Caltex Environmental Award for Excellence. 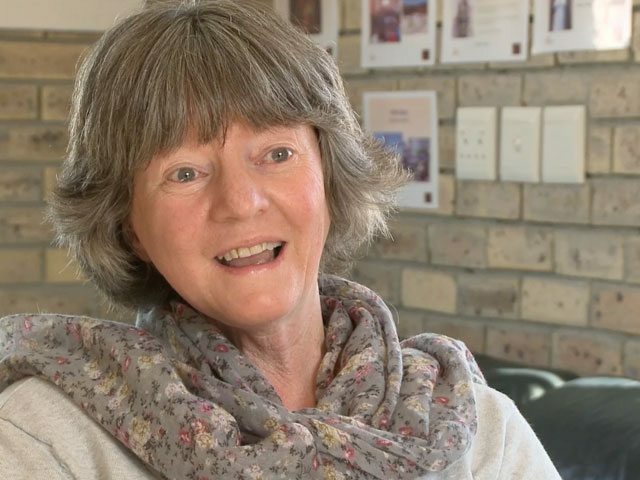 She has written 6 children’s books and a book on the history of Oranjemund, ‘Diamond Beaches’. It is her dream to uplift and offer a ‘Starting Chance’ to children who have not had opportunities in their lives. She has a passion to train and develop teachers to help them to believe in themselves so they feel empowered to make a difference. Carl holds a Business Science Degree from UCT, Postgraduate Diploma in Accounting and is a certified Chartered Accountant CA(SA). After serving 3 years articles at Deloitte, Carl joined his father in a small accounting practice handling mostly CC’s and individuals. Carl has a long history of providing accounting and financial support to non-profit organisations such as the Students Christian Organisation, A Rocha South Africa and the SASDI Foundation. He claims God has a special reward set aside for him in heaven as compensation. He has also been known to muck in at the dagga pile at Habitat for Humanity house building events. Currently he lives on an idyllic paradise in the Klein Karoo with his wife, 2 dogs, 2 cats and about 20 chickens. 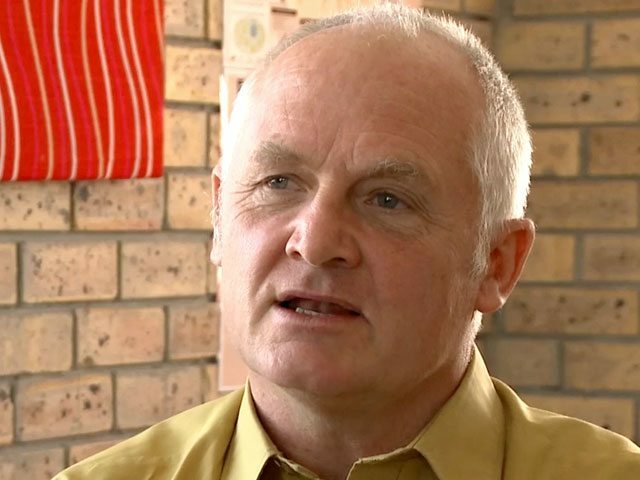 Alister was born and raised in Cape Town, and after completing an undergraduate in education, he spent 18 years teaching. His passion for education is equally matched by his love for IT, and in 2010, he had the opportunity to continue his studies, and is currently completing a Master’s Degree in Commerce (Information Systems) at UCT. Ken spent 25 years in the corporate world specialising in Supply Chain Economics, Commodity Trading and Risk Management. He has a BSc Chemical Engineering degree (UCT) and a B.Comm in Economics and Quantitative Management (UNISA). Ken has always wanted to give back to his fellow South Africans and help re-dress the wrongs of the past and since leaving the corporate world in 2016, he finally has the time to do so. Through his wife, Belinda, who is a teacher, Ken has seen how vitally important early childhood development is, in helping a person reach their full potential and he wants to help improve ECD centres in the townships. 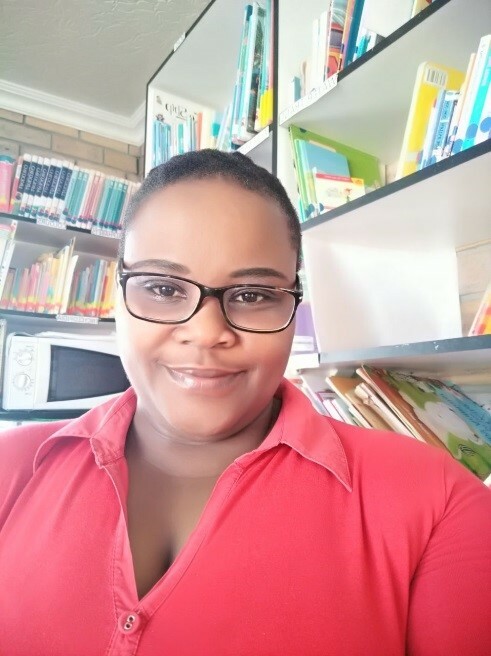 Belinda is a qualified primary school teacher HDE (PGP) UCT, with a further remedial qualification DSE(Remedial) UNISA, who has many years of experience teaching foundation phase and children with learning difficulties. Since 2011 until the present day she has run her own playschool. 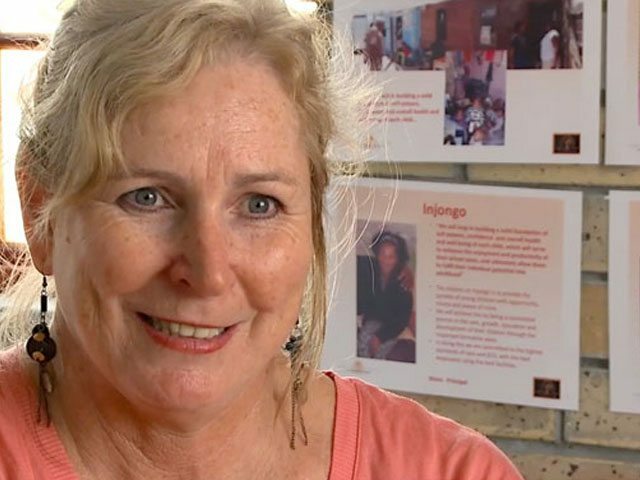 She feels passionate about the role early years’ education has in transforming the lives of underprivileged children in the townships, by helping to break the cycle of poverty and giving children the best possible chance to stay in the school system. 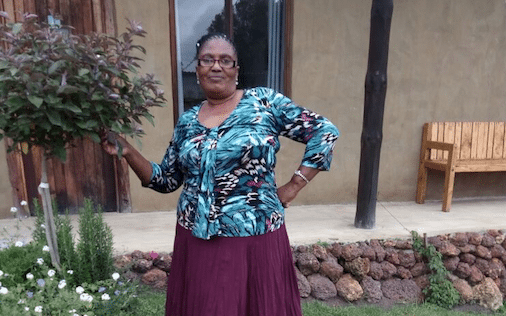 Meryl has 35 years of experience in Education, she studied as a Pre-school teacher and specialized in Early Childhood Development (ECD) 0-6 years. She studied for Further Education and Training degree and this included Foundation phase (Grade R- 3). She has 14 years’ experience as a Principal. She has coached and supported Principals’ and teachers in the education environment. She plays a leadership role in ECD (0-9 years) through NAPTOSA, Union for Educators in South Africa and has also had the privilege of representing her country at the World Forum Foundation for ECD. Noms qualified at College of Cape Town – N6 – Educare Diploma 2008, Daycare Communication, Didactics, Child Health, Entrepreneurship, Management – Passed Certificate, N5 – 2007, N4 – 2006 Early Childhood Certificate – Natal College of Education 1997 School Readiness Course Module 1,2 & 3 Natal College of Education 1996. She is fluent in 4 languages. From 1995-2012 she was an assistant teacher at integrated ECD school – Monterey. During the last 3 years she has worked as a field worker for Starting Chance and is in the process of realising her vision. “I am passionate about education and sharing knowledge with teachers and students as I had good mentors who shared their insights with me. I believe that ECD teachers are able to build good foundations if they understand what their roles are and feel confident about what they do”. 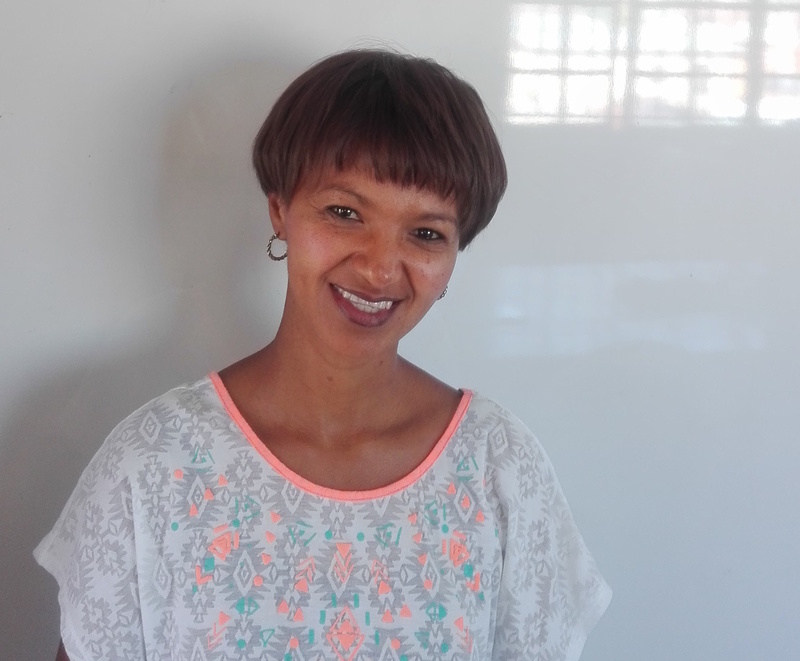 Bonita studied 3 years at Cape College and completed her Diploma in Early Childhood Development. Thereafter she spent 2 years completing her Post Graduate Certificate in Education for the Foundation Phase. While Studying, she worked at Monterey Pre Primary which gave her hands on training in ECD and also did her practical training for Foundation Phase at Wynberg Girls school. She has been teaching in ECD for 12 years and worked as a field worker in the Lavender Hill Rotary project as well. Bonita loves to work alongside the passionate people of Starting Chance who set high standards and keep moving towards the improvement of Mfuleni ECD centres and education, which will affect the future of our children. Joyce studied at False Bay TVET college to achieve her level 4,5,and her Diploma in Early childhood development certificates from 2012-2017. While studying she volunteered at Nceduluntu educare for 2years. She also attended a short courses at Power Child and Ikamva Labantu. She has First Aid level 1 and Persona Doll training on diversification certificates.